There is no danger of a tsunami, the Pacific Cunamis Warning Center of the National Weather Service said. Parts of the island may have experienced strong shaking, the center said. The U.S. Geological Survey says it has received 894 responses from people saying they felt the earthquake. Hawaii Electric Light tweeted that around 3300 customers were without power in the community of Waikoloa, Hawaii News Now reported. Crews were working to restore power. 9-Queen Kaahumanu at the Hapuna Junction. 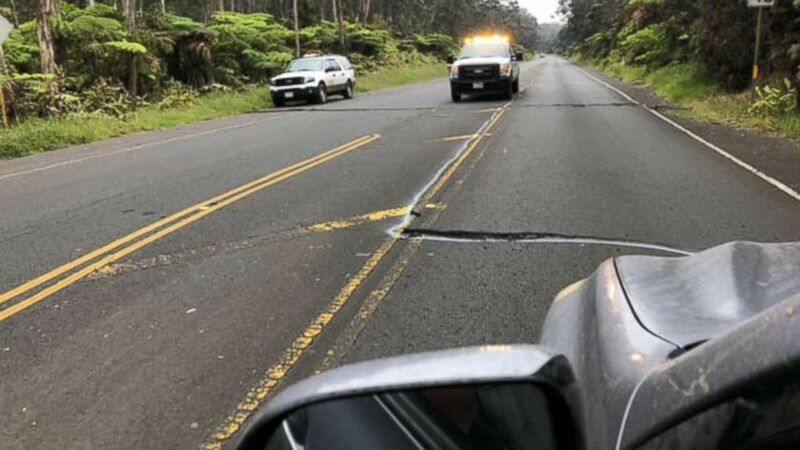 The news agency also reports that Captain Cook resident Elizabeth Cano said on Facebook that her whole house was shook in the quake.